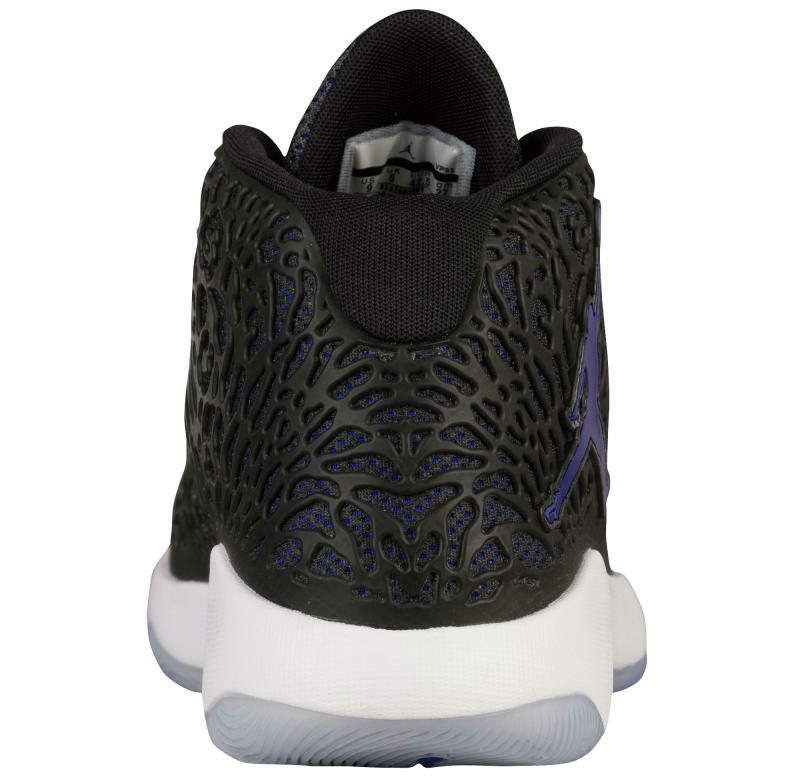 The "Space Jam" Ultra.Fly features a similar look. 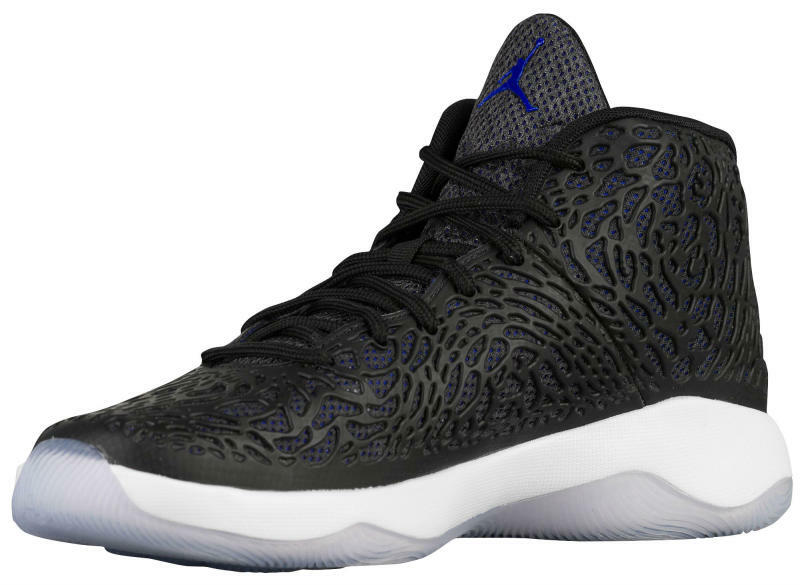 Since you're going to strike out on the "Space Jam" Air Jordan 11 Retro this holiday season, giving this similar new make-up of the Jordan Ultra.Fly may be worth a shot. The performance model's upper pairs black Kurim with a concord mesh underlay. Concord also fills in Jumpman branding, while a white midsole and icy translucent sole finish. Take in a few more angles below and stand by for a confirmed Jordan release date.